After 30 years, Hawaii Magazine continues to be the state’s only National / International magazine. It is also the largest paid circulation magazine in the state. 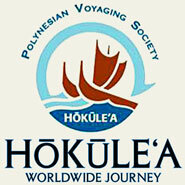 Hawaii Magazine inspires travel to the Hawaiian Islands. 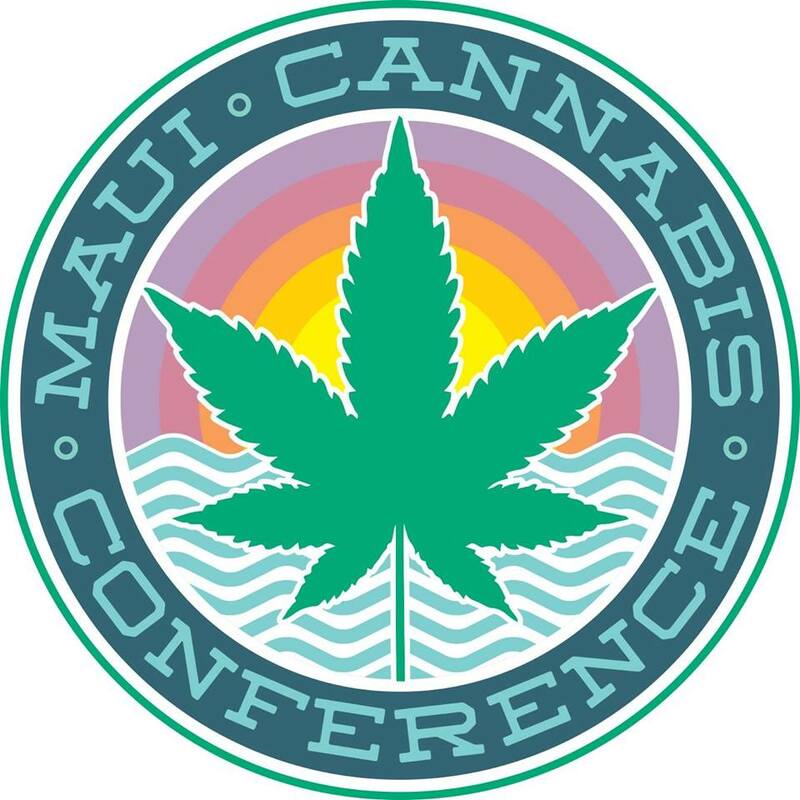 Whether in the print magazine, in the digital magazine, on the website, or across any of Hawaii Magazines media platforms – this mission is the same. Hawaii Magazine seeks to bring Hawaii’s beauty, places, culture, food, people and stories to life in a way that makes the visitors’ experience deeper, richer and more authentic. 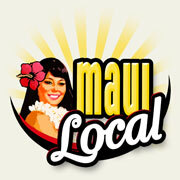 Hawaii Magazine reaches Hawai‘i enthusiasts locally, nationally and internationally. With each bimonthly issue, Hawaii provides insight into how to experience the best the Islands have to offer. The magazine helps readers plan for new vacations and fondly remember past ones. Through our stories, readers experience Hawai‘i in more depth, gaining an understanding of history, culture and landscape. Hawaii Magazine is primarily subscriber based. 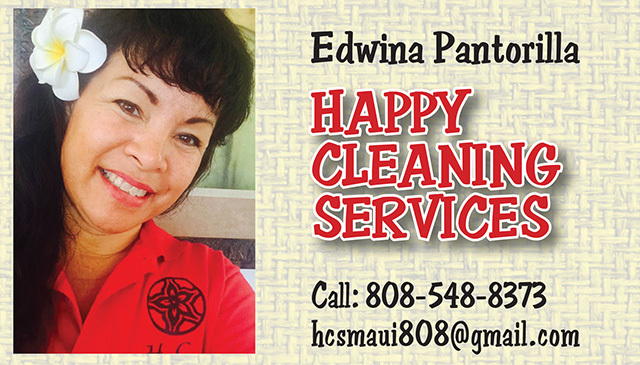 We have 68,000 total paid subscribers, verified circulation, and single copy sales at Barnes and Noble, Longs Drugs, Costco, Safeway, Foodland, Shoppers Drug Mart (Canada), key airport locations and other retail outlets throughout the Mainland and Hawaii. 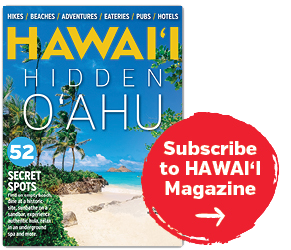 Hawaii Magazine provides its more than 200,000 readers per issue with an intelligent and well-informed connection to the Islands. If you are planning a trip or simply reliving memories, Hawaii Magazine will remind you why Hawaii is the most extraordinary place on earth and why once it enters your heart, it never leaves. Hawaii Magazine is much more than just a magazine – the brand extends across platforms to reach an engaged and responsive audience. Each of Hawaii Magazine platforms are strong in their own right, the numbers below speak for themselves. 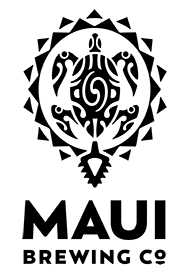 But when platforms are combined with a cross-media advertising plan, Hawaii Magazine becomes a uniquely powerful and cost-effective vehicle for your brand to engage with an unduplicated audience of more than 2 million Hawai‘i travelers. 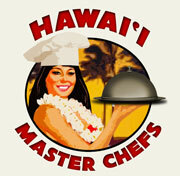 Click Here to Become a Hawaii Magazine Facebook Fan! 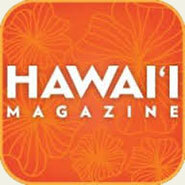 Click Here to Follow Hawaii Magazine on Twitter. 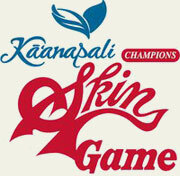 Maui No Ka ‘Oi is the award-winning bimonthly magazine for people who love Maui. Each issue is a celebration—in photography, design and story—of the people and places, customs and cultures, events and activities that have earned Maui the title of Best Island in the World. 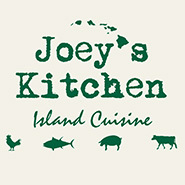 Six times a year, our print edition delivers a wealth of stories written with an insider’s perspective: outdoor adventures, the latest in island dining, explorations of native culture, profiles of exceptional individuals and businesses, and analysis of environmental and community concerns—including the hot-button issues on residents’ minds. Our special sections offer fun, must-have information on golf, destination weddings, island living and more. 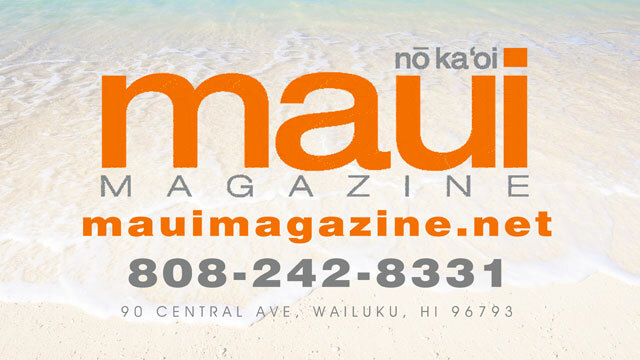 Recognized by the Western Publishing Association as one of the best regional magazines west of the Mississippi, Maui No Ka ‘Oi appears in mailboxes and on newsstands throughout the United States, in seven foreign countries . 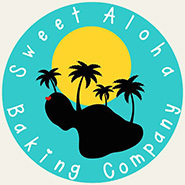 . . and right here, any time you could use a little aloha. 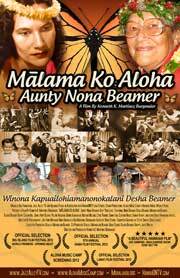 Click Here for more info about Maui No Ka Oi Magazine. 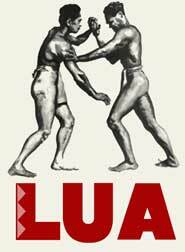 Click Here to Like Maui No Ka Oi Magazine on Facebook. 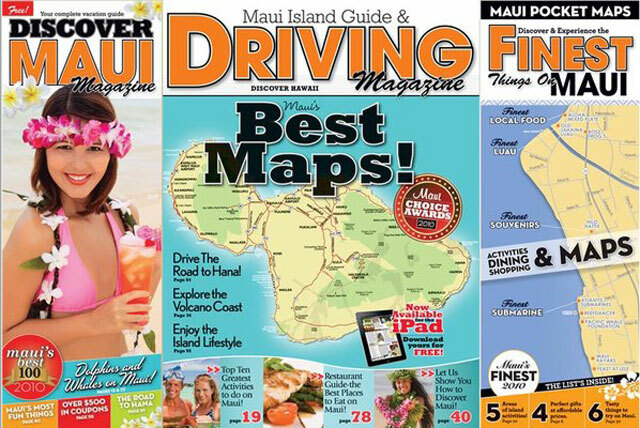 Maui Driving Magazine is handed out to Maui Visitors 7 days a week at over 100 locations on Maui, as well as the inter-island airport terminal on Oahu. 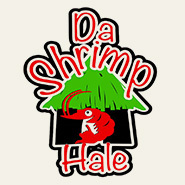 We also have 10 Aloha Greeters handing out Maui Driving Magazine to hundreds of visitors everyday at Kahului Airport!! Every visitor needs maps and directions to find what they’re looking for on Maui. 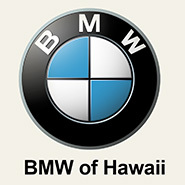 That’s why the Maui Driving Magazine gets into the hands of over half a million visitors every year!! 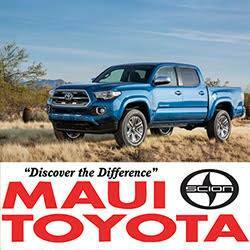 In addition to providing Maui’s most updated Driving Maps and Directions, Maui Driving Magazine also offers readers information on The Top 10 Activities on Maui, Hot Stuff on the Island, Maui Facts and Information, The Road to Hana, Restaurant Guide and more!! Read stories about area attractions and businesses to find your route to the best deals, the best sights, the best shopping, dining, activities, accommodations, maps and more! 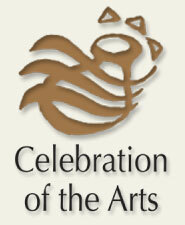 Click here to download the 2012 Media Kit, complete with General Information as well as Advertising Rates and Specifications. 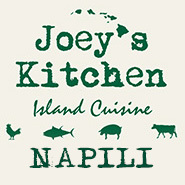 Exploring Maui Just Got Easier!! From Lattes to Luaus, and Black Sand Beaches to Black Sea Pearls. We’ve Got You Covered. 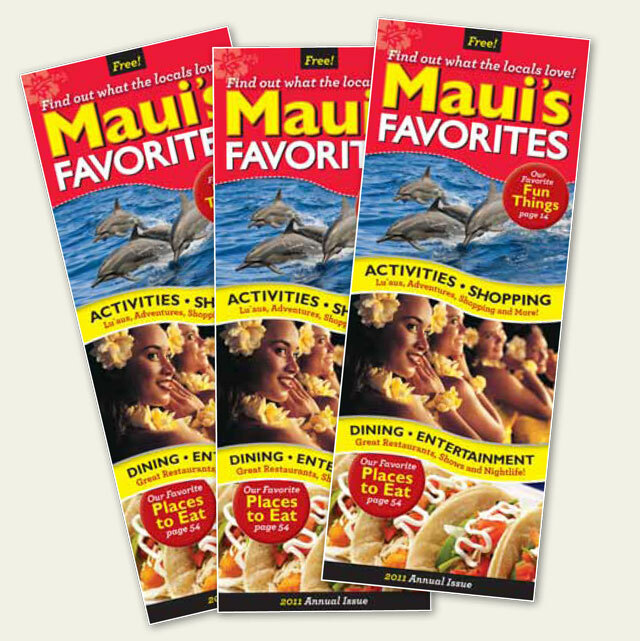 Maui’s Favorites Magazine is a FREE Publication providing information about things to do on Maui, Whether you’re looking for information on dining and entertainment, or activities and shopping, Maui’s Favorites Magazine shows you what LOCALS LOVE! Visitors want to know where the locals eat, what their favorite actvitities are, and were they like to shop. 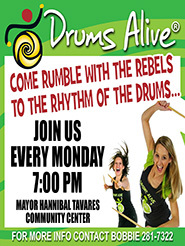 Find info on Luaus, Ocean Adventures, Great Restaurants, Shows, Nightlife, Shopping and More!! By providing detailed maps, along with Maui facts and other great info, Maui’s Favorites Magazine highlights the locations, phone numbers and websites of each advertiser. This provides vistiors a quick reference to find what they’re looking for quickly and easily. 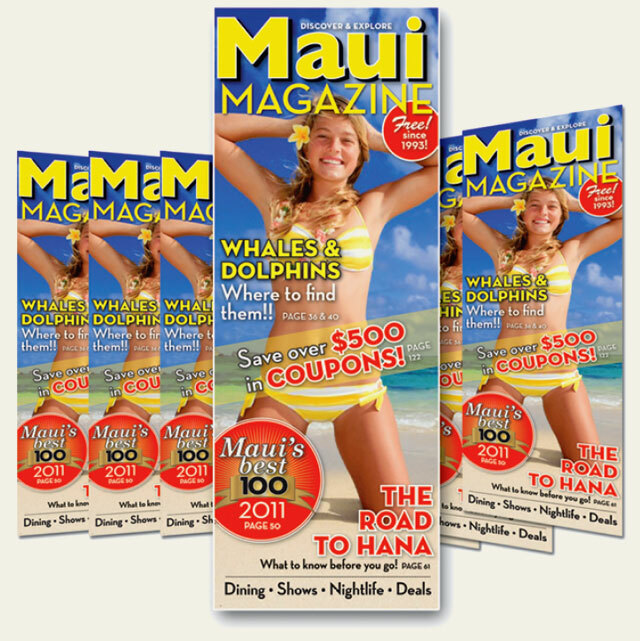 Maui Magazine has been handed out to Maui Visitors 7 days a week for the last 20 years!! 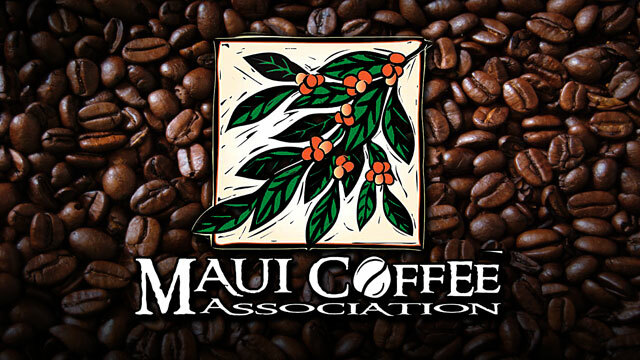 This FREE Publication provides information about things to do on Maui, with over $500 in coupons offering deals on everyting from dining and entertainment, to activities and shopping. 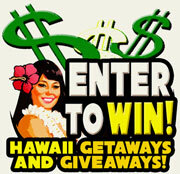 Find the best rates on Luaus, Ocean Adventures, Great Restaurants, Shows, Nightlife, Shopping and More!! 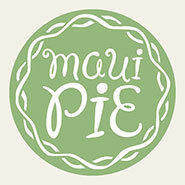 Maui Magazine also seeks out Maui’s Best 100! 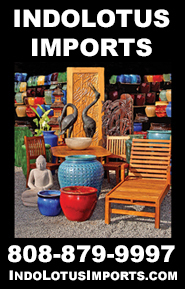 Each Maui Magazine scopes out hundreds of companies island wide looking for the very best. 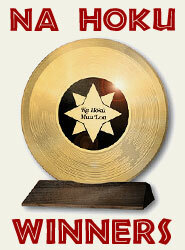 Award winners receive recognition in Maui Magazine as well as a plaque or award commemorating their outstanding quality. 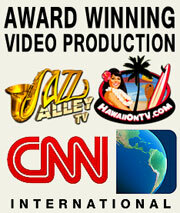 Plus, the Maui’s Best logo is provided to advertisers for use on their brochures and their website. 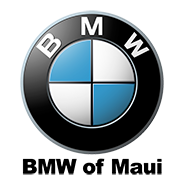 This has a measurable infl uence on visitors’ perception of your relevance and quality, compared to your competitors. By going through the current list of award winners, you can easily see that our judges hit it right on the head – those that win the award in our publication really are the best in their respective categories. 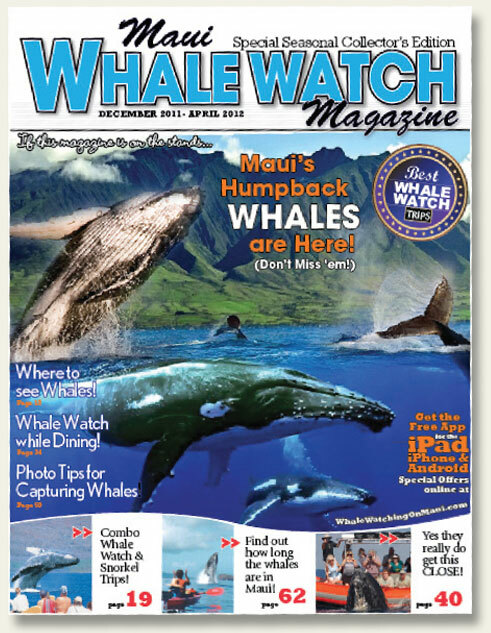 Maui Whale Watch Magazine is one of the most exciting publications to be coming out on our island! Our whale watching season is a big boost from the visitor market, and Maui Whale Watch Magazine hits it head on. 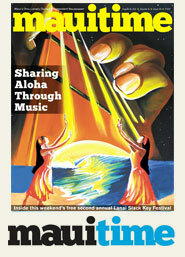 Full color, glossy, handed out at Kahului Airport by our airport greeters 7 days a week from December 15th to April 15th, distributed at all the Diamond & Republic parking lots in Lahaina, on Front Street, in Condos, Hotels, Shopping Centers throughout the island, it’s going to be a fantastic publication. This truly is your guide to seasonal Whale Watching on Maui. Find information about Humpback Whales, Where to See Whales on Maui, How to Book a Dinner Cruise and Whale Watch while Dining, Photo Tips for Capturing Whales, Whale Watching Adventure Tours and The Best Whale Watch Trips & Deals. We’re working with one of Hawaii’s premier whale photographers, and perhaps in the world, and the publication will be filled with Whale Watching Maps (with detailed Harbor Maps), and much more. 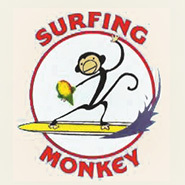 The Gecko Group publishes and distributes the most comprehensive collection of Travel and Tourist information on Maui! The Gecko Group has been handing out it’s signature “Maui Magazine” to Maui Visitors 7 days a week for the last 20 years!! 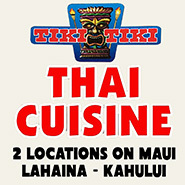 Along with publications that include “Maui Driving Magazine”, “Maui’s Favorites Magazine” and “Maui Whale Watching Magazine”. 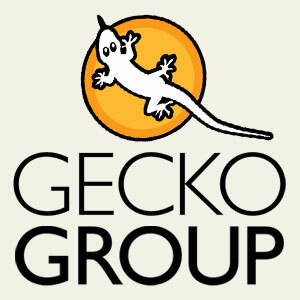 The Gecko Group is lead by owner/publisher James Quine. James manages The Gecko Group with a simple idea…to greet visitors right when they arrive on the island with guides that will help them decide where to go, what to do, and how to get there. Each Gecko Group Publication offers visitors useful information on things to do and places to see on Maui, but more than that, it also offers area business the exposure (via advertising and editorials) to help generate sales! 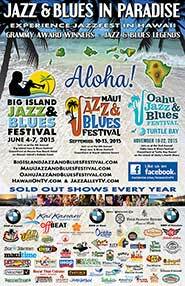 This is a win win for Maui, it’s visitors and the island’s tourism industry. For more information about Gecko Group Publications, view details on Maui Magazine, Maui Driving Magazine, Maui’s Favorites Magazine and Maui Whale Watching Magazine.